This year marks the first year the Cave Creek Unified Education Foundation (CCUEF) has accepted grant applications from teachers and administrators throughout the Cave Creek Unified School District. Maximum grant request was $2,500, or $5,000 if a matching grant source had been secured. As the board of trustees for CCUEF, we are so pleased and honored to be able to bring these resources to our classrooms to be utilized by students for years to come. The absolute best aspect of this announcement is to realize that ALL GRANTS have been made possible through the amazing talent and dedication of our very own students, primarily through our annual ROCK THE DISTRICT concert. Thanks SO MUCH to our Rock the District performers, student promoters and fans as well as our corporate sponsors, raffle donors and business partners who have supported the CCUEF mission since 2009. Due to the growth of Rock the District, we are also happy to announce we have moved the event to a new venue this year. 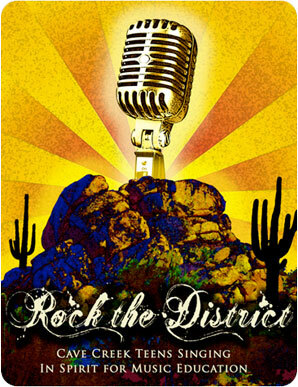 Our FIFTH ANNUAL Rock the District concert will be held at the at the Carefree Conference Resort on November 23rd. 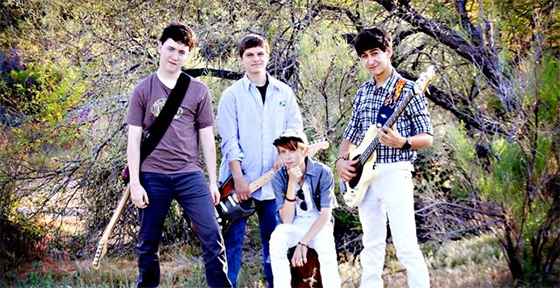 Mark your calendars and visit RockTheDistrict.NET for tickets and details as the date draws closer. 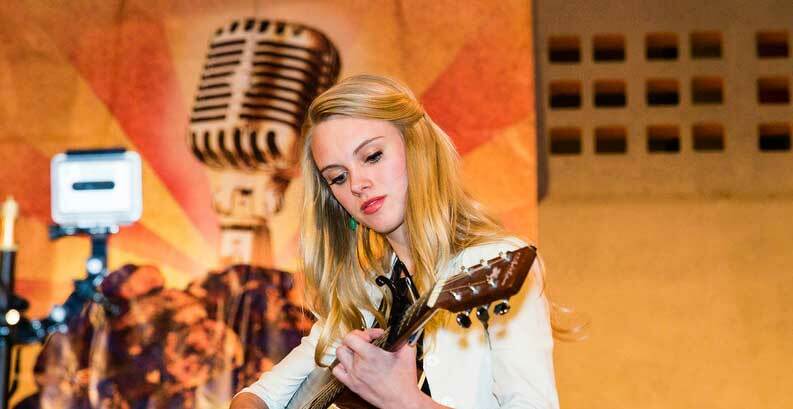 Please help us continue the legacy of Rock the District, started by our own Cactus Shadows student Melissa Nelson as a freshman 4 years ago, to do something great for others we could never do on our own. You can help by attending our annual Rock the District concert, by sponsoring the event or making a direct donation to the Cave Creek Unified Education Foundation. Congratulations to our 2013 grant recipients, we are SO PROUD of you, our students, and all CCUSD teachers and staff. We look forward to supporting your future endeavors. We hope to see everyone who reads this message at the show on November 23rd!